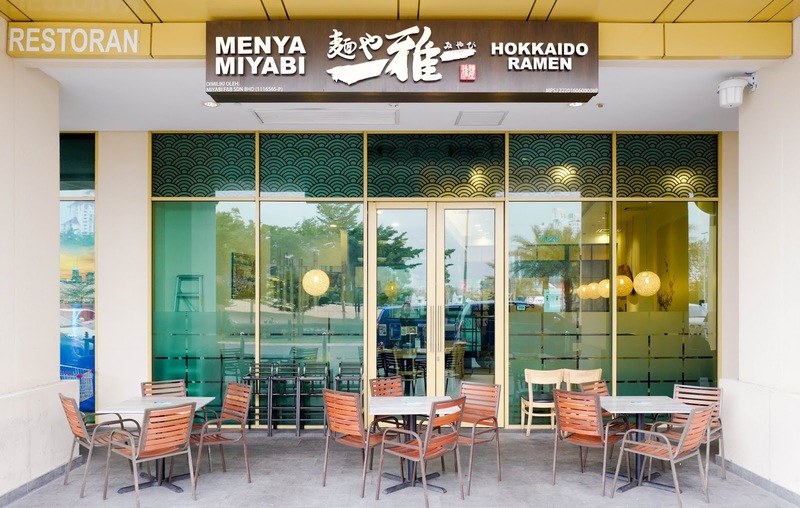 Menya Miyabi Hokkaido Ramen upholds a culinary heritage that's as meaningful as it gets for ramen devotees. 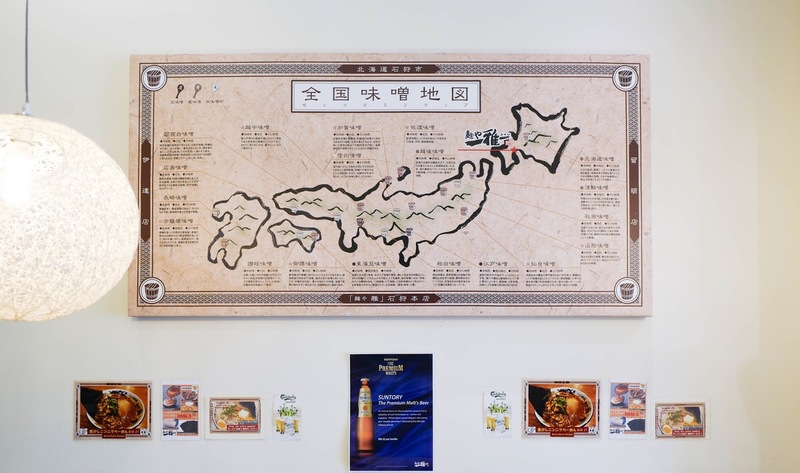 The brand first emerged in Hokkaido two decades ago; its show-runner in Malaysia is a Japanese native who worked at Menya Miyabi Hokkaido Ramen's original outlet in the city of Ishikari. 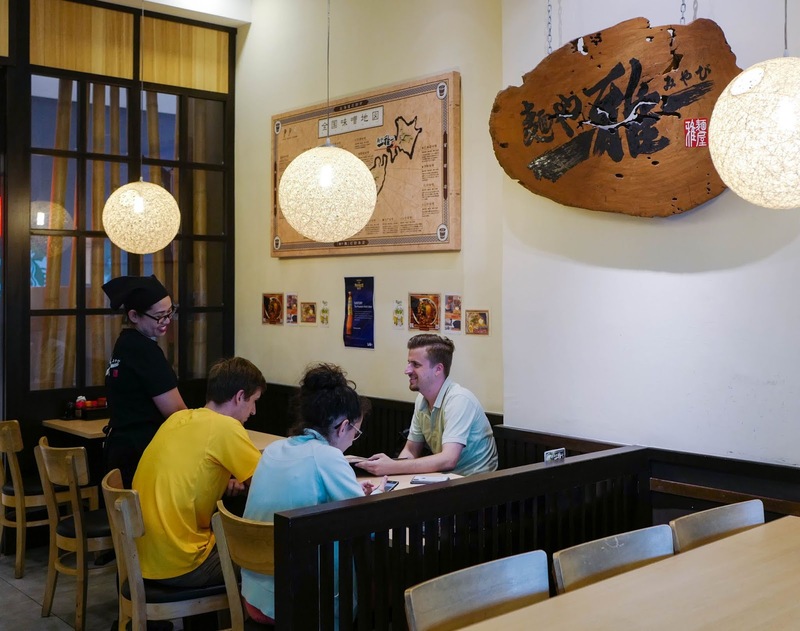 He relies largely on ingredients from his home country and ensures that his senior chefs also spend a stint in Ishikari so that they become intimately familiar with the flavours and textures of their signature recipes. 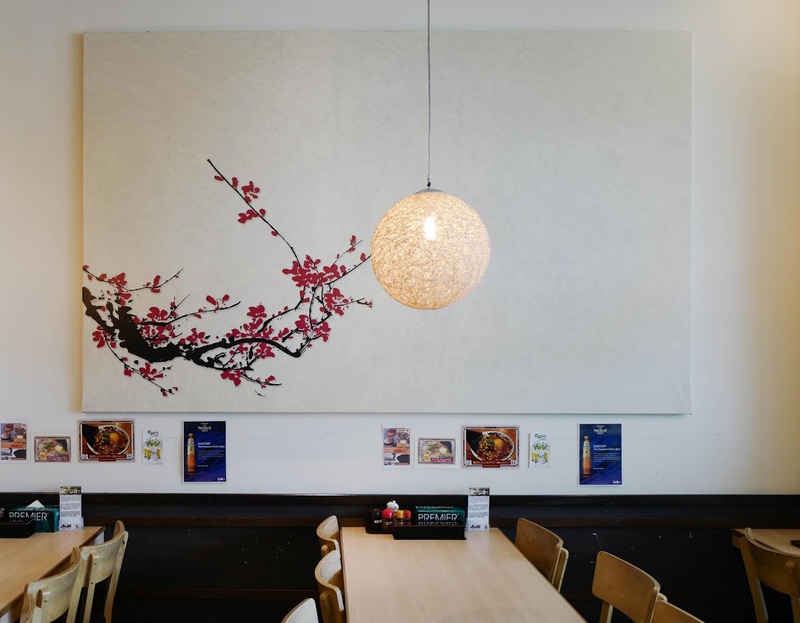 The result is a menya (noodle shop) with an admirable mission for authenticity, not merely conveyed through its cooking but also the artwork and decorative accompaniments that showcase Japanese geography and culture. 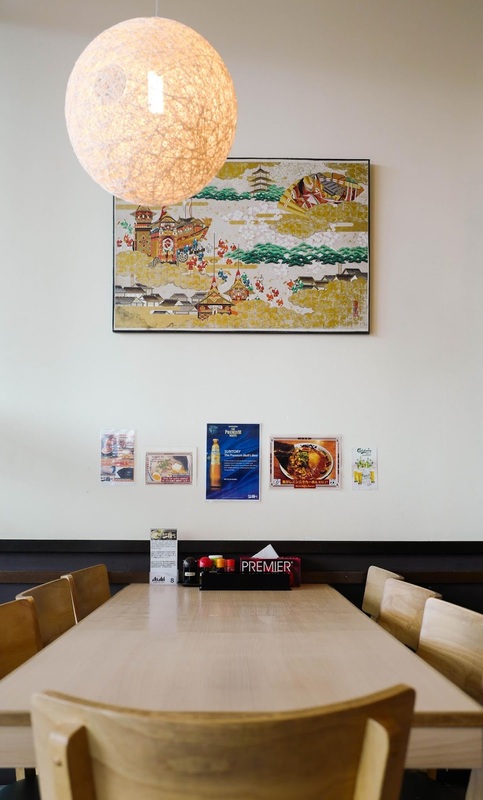 With up to eight different ramen varieties available, the menu is kept manageable but with sufficient recipes to warrant return visits. 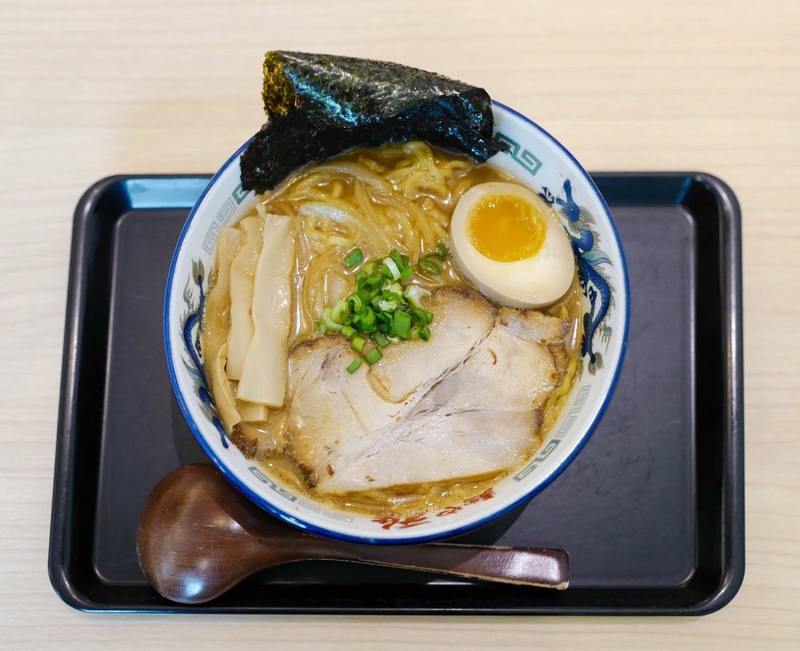 The heart of Hokkaido ramen might be the miso broth that's rich with warming dimensions of umami; while conceived to combat the chill of Hokkaido's winters, it's a pleasurable balm for Malaysian palates too, with its soulful depth and soothing complexities. 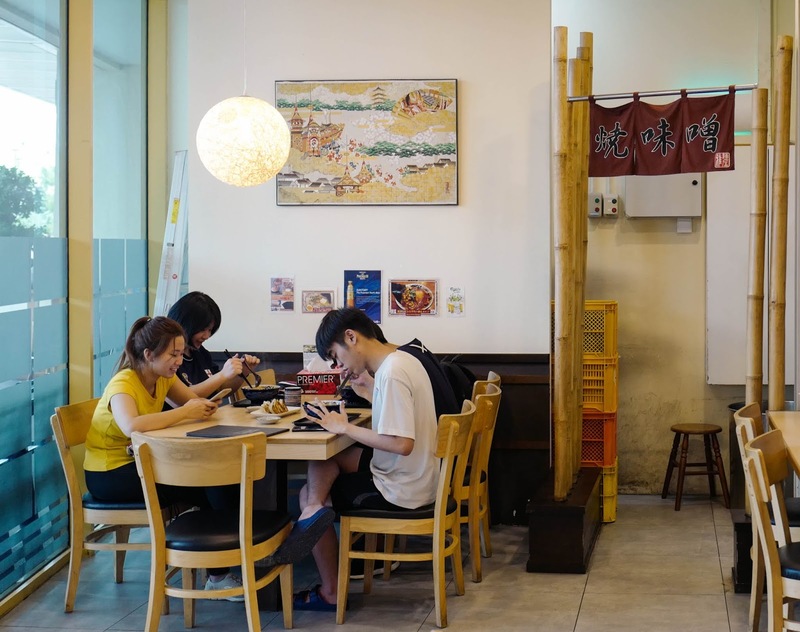 Yaki Miso Ramen headlines the selection, made aromatic with fried soybean paste, partnering perfectly with noodles that promise a firm, satisfying bite (RM25). 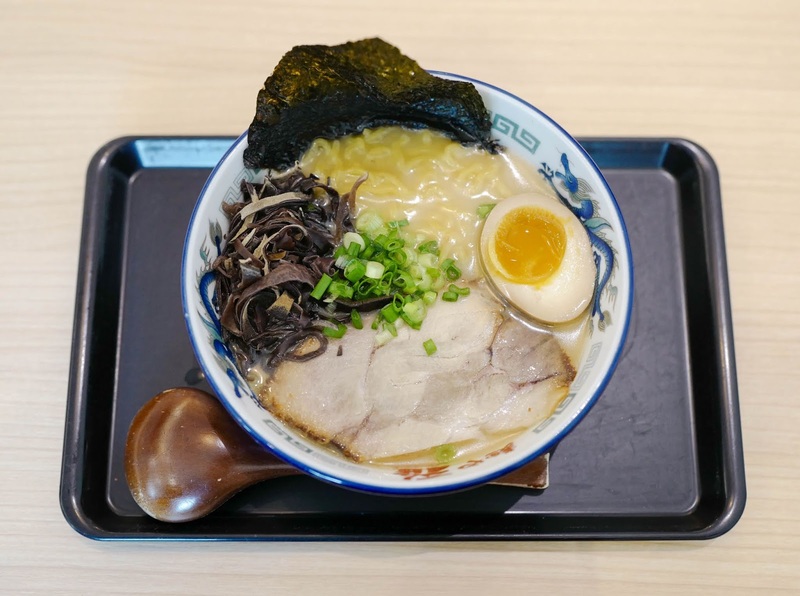 Alternatively, if you prefer lighter nuances, Shoyu (soy sauce) or Shio (salt) ramen would be the recommended choices. 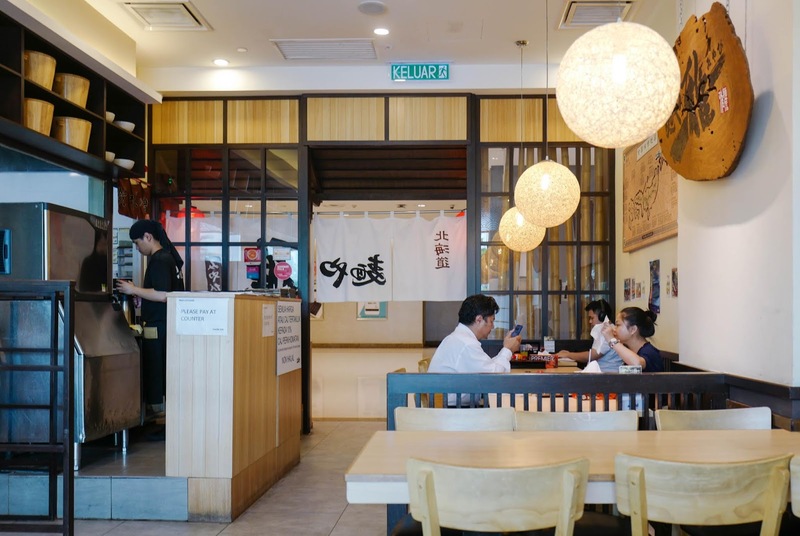 The familiar Tonkotsu Ramen is offered too, with the tell-tale milky pork broth base that's prepared fresh daily, boiled for 14 hours for a concentration of porcine purity (RM25). Flavours here prove punchy; patrons can request extra liquid to bring the broth down to milder levels if preferred. 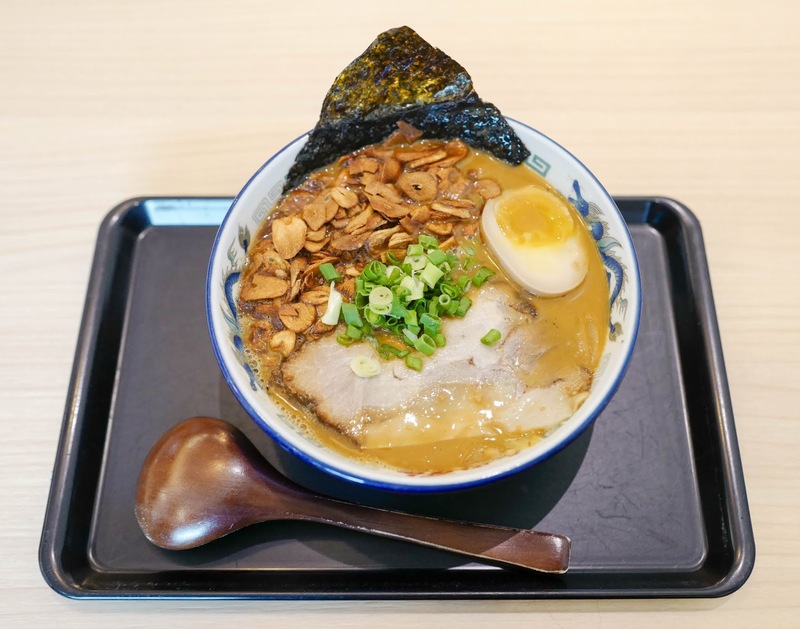 For fans of the robust fragrance of garlic, Menya Miyabi Hokkaido Ramen's recently introduced Burnt Garlic Ramen is glorious, with all the heat and sharpness expected from a generous heaping of crisp, golden-brown garlic - the broth, too, bears unmistakable notes of garlic (RM27). 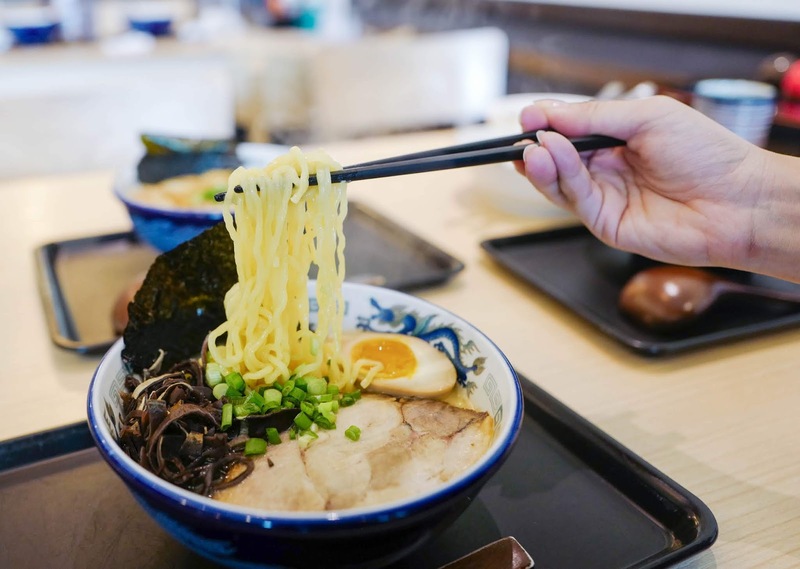 Each bowl of ramen here is rounded out with all the essential components, be it the protein of pork belly and soft boiled eggs or the fibre of seaweed and seasoned bamboo shoots. True to the traditions of Hokkaido ramen, further toppings of butter and corn can be added to make the meal even richer. 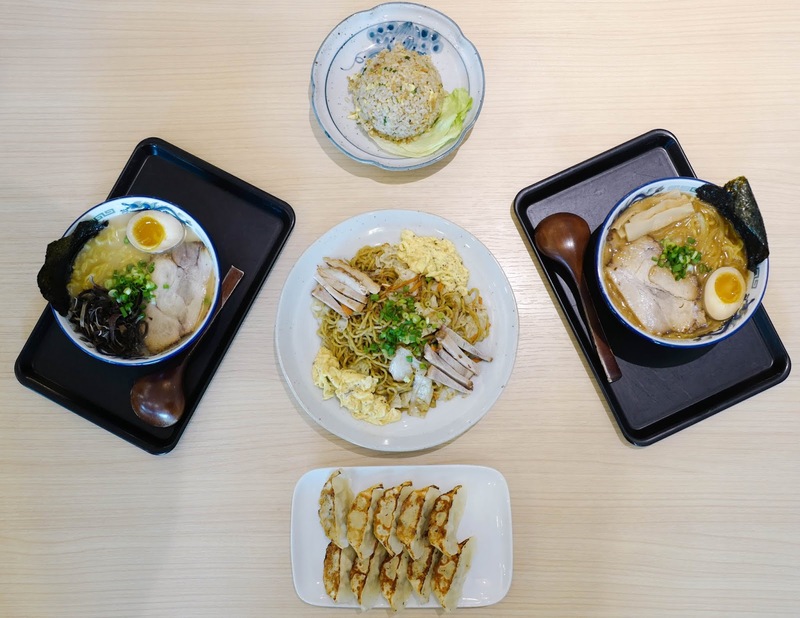 Beyond bowls of soupy ramen, Menya Miyabi Hokkaido Ramen offers single-plate possibilities too. 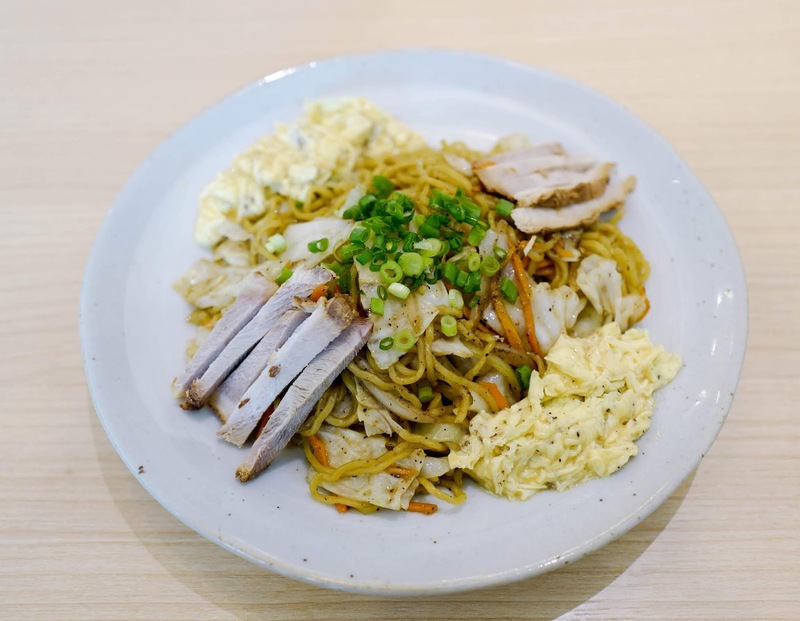 The Yaki Ramen is the best bet for folks who like their noodles fried, peppery in a manner reminiscent of chow mein, mingling with a secret sauce, creamy-smooth scrambled eggs and chashu for a fulfilling dish (RM24). Craving carbs but considering rice instead? 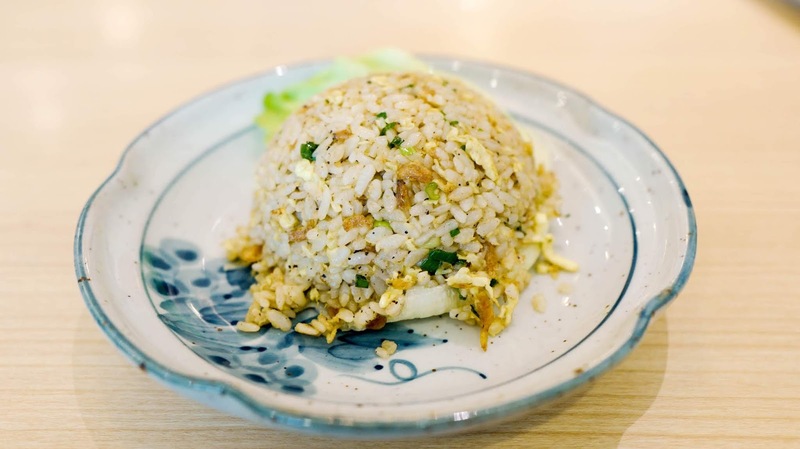 The Ebi Chahan features fluffy grains fried with shrimp, potent in its crustacean-fuelled dynamics of flavour (RM16). 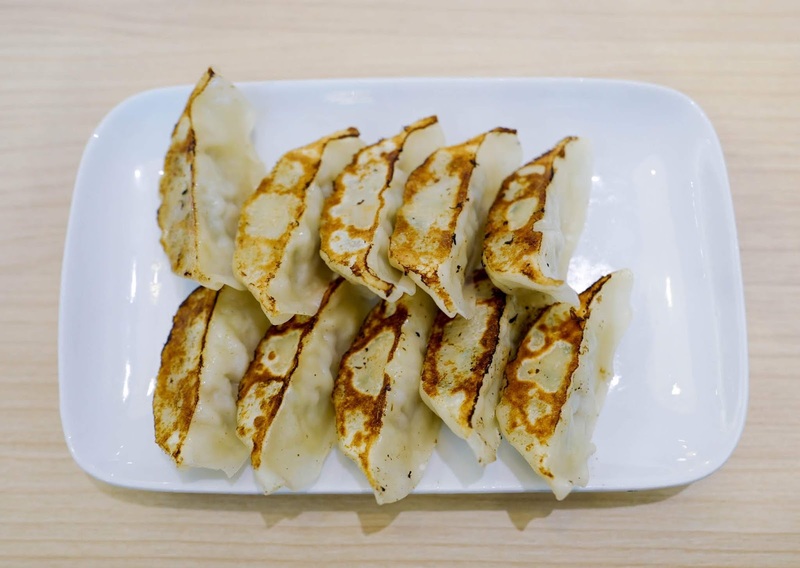 Sides for sharing are aplenty, from potato croquettes to edamame, but the restaurant takes special pride in one of Japan's most ubiquitous treats, gyoza, dumplings stuffed here with chicken and vegetables (six pieces for RM13; 10 pieces for RM19). 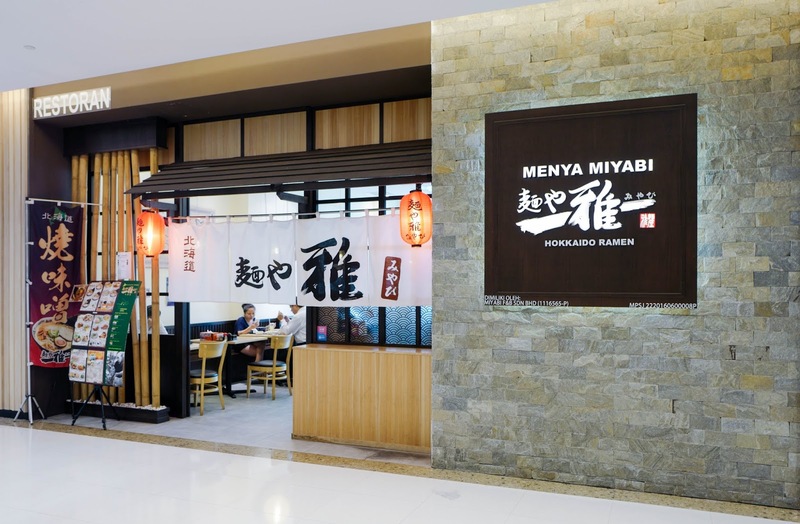 All in all, Menya Miyabi Hokkaido Ramen hits the spot when the urge for classical, time-honoured Japanese dining strikes. Many thanks to the restaurant for having us here. 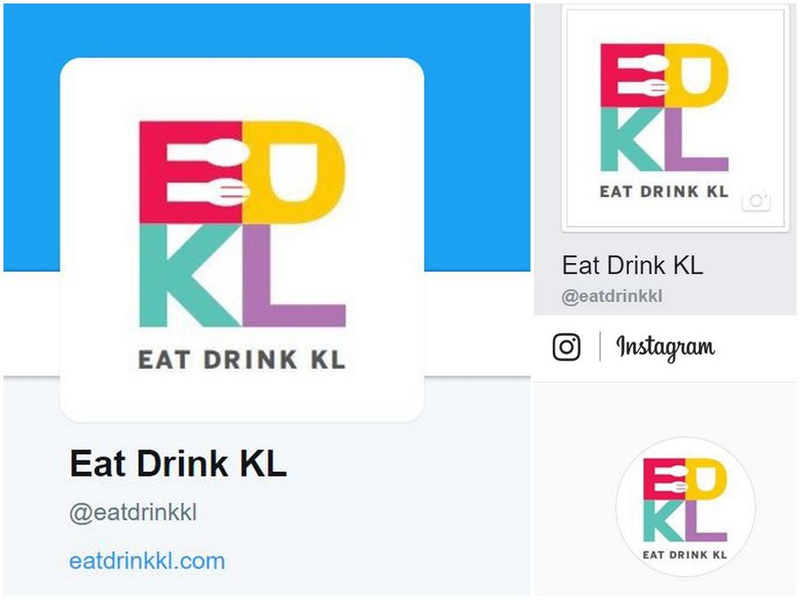 Ground Floor, Green Zone, Sunway Pyramid West, Jalan PJS 11/15, Bandar Sunway, 47500 Petaling Jaya, Selangor. Ooooo...all that golden fried garlic slices! That would be so very fragrant and would bring the dish to a whole new level. Whoever finish that bowl of garlic ramen will probably can scare away a vampire, haha!